Armin Ausejo Photography 2013 Calendars for $10! Looking for a holiday gift for yourself or your loved one, that’ll keep on giving throughout the year? 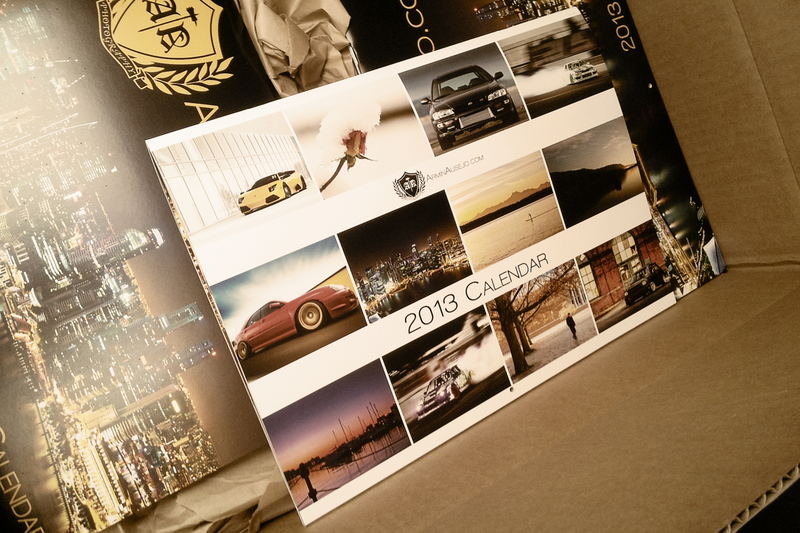 Armin Ausejo Photography 2013 Calendars are now on sale for a mere $10 including shipping via USPS! You can purchase calendars, prints, and vinyl decals through this link on my Facebook page: https://www.facebook.com/ArminPhoto/app_251458316228 Be sure to purchase soon, as quantities are limited!